With the release of the latest game in the Life is Strange series, they continue to pander to my musical taste. Making it time to add a couple more to my collection of songs from the series. I have covered the intro for LiSztomania. But I wanted to expand that out into the full song. Which was more of a challenge than I expected. With each instrument adding their own little part to the arrangement is difficult to capture that in straight chords. 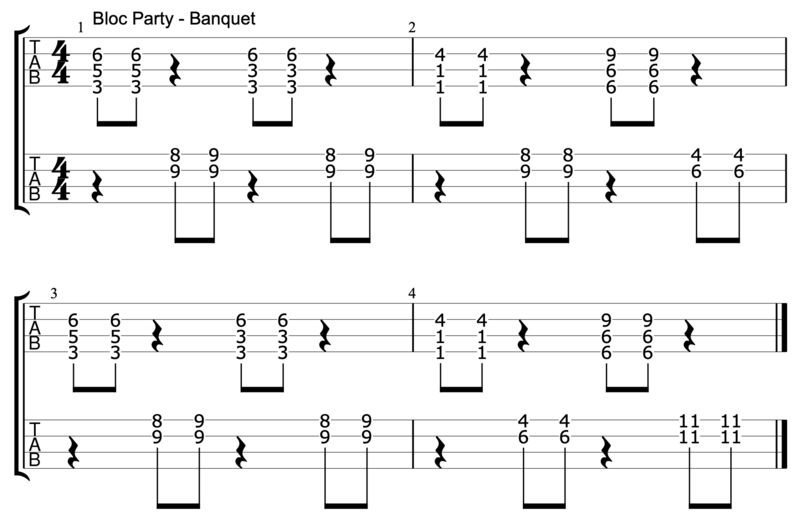 I’ve used some less common chord inversions in the chart to try to capture the sound of the original better. But feel free to experiment with your own inversions and find what you prefer. Even better would be an arrangement for a ukulele group. There are so many textures in this song with the intro riffs snaking in and out I think it’d work very well. With this arrangement I’ve matched the the original track as closely as possible. And here’s a version trying to pack all of them onto one uke. 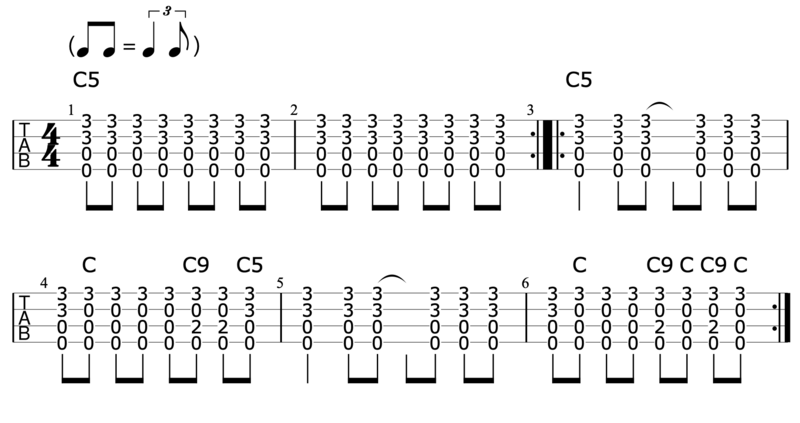 Which involves switching between C5, C and C9 chords. I’m not sure how many of these they can justify an eight year old listening to with the, “I know it from Rock Band,” excuse but I’m very happy to see classic Bloc Party crop up.